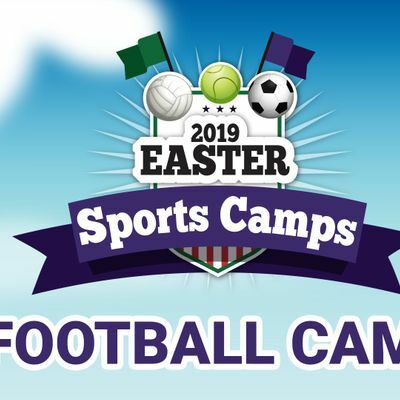 Join us for our popular Football Camp. Coached by Mr Hallas, up your game with four packed days of coaching, matches and workshops. In the mornings we'll focus on core skills, with a series of exciting warm-ups and workshops. Each afternoon will be spent at our new Hervey Road Sports ground where we will put our skills into practice in fun games and matches. 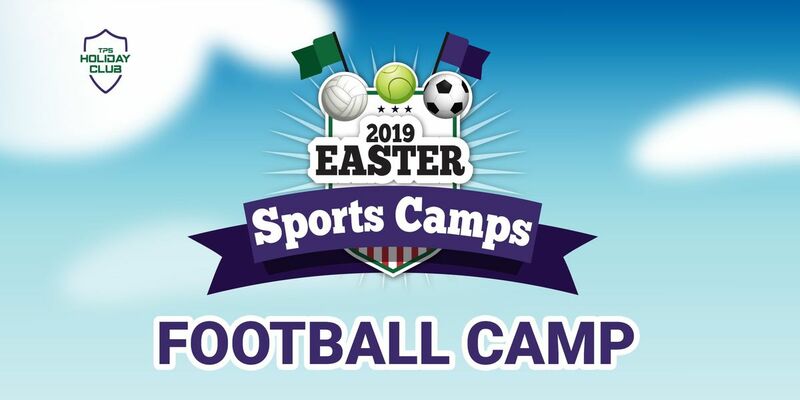 Football camp runs from Monday 1st to Thursday 4th April 2019 and is open from 10am to 4pm. The Pointer School Tennis Camp is staffed by trained childcare professionals who are DBS checked and first aid qualified.